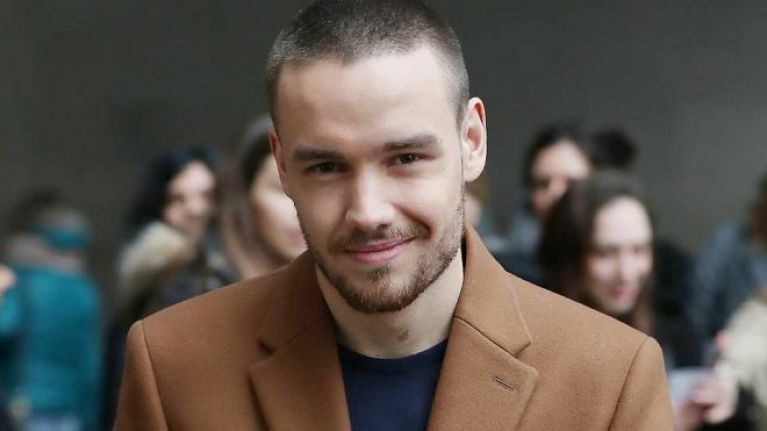 Liam Payne reportedly started dating Love Island 2017 winner Amber Davies after his split from Cheryl last year. The pair are first believed to have gotten together in October last year, shortly before the One Direction singer reportedly got involved with supermodel Naomi Campbell in December. A source told The Sun that Amber and Liam were keen to make sure nobody found out, "due to his breakup with Cheryl and new thing with Naomi." “Amber’s very much Liam’s type and doesn’t look a world away from one of his former girlfriends. Liam was also the one who consoled Amber's ex-boyfriend, Kem Cetinay, when the Love Island winners split up in December 2017. “He was one of the first people to text me. It was out of the blue. Amber and Kem were the winners of Love Island 2017, but announced the end of their relationship just a few months later. Liam and Cheryl split in summer 2018 after a two year relationship. They have a 23-month-old son, Bear, together.